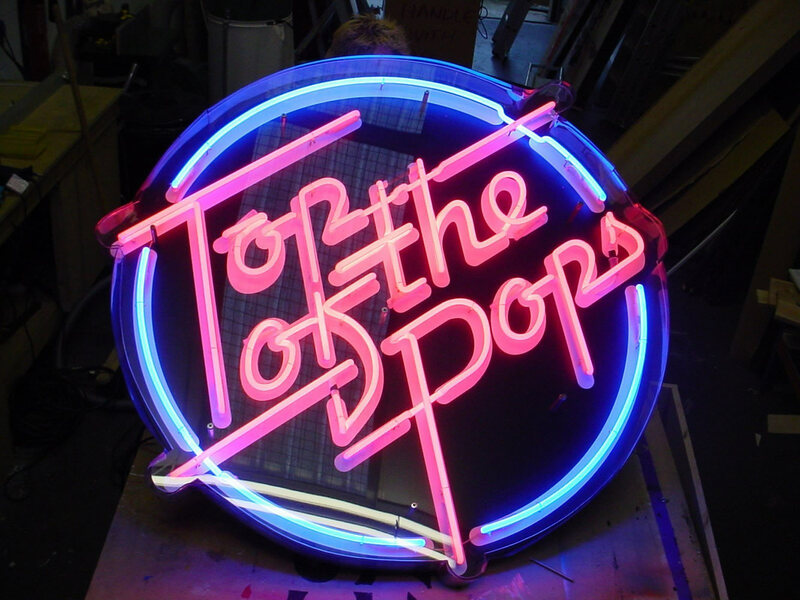 Is it time to revive Top Of The Pops? I rarely post the media industry articles I write, but in my June column for Mediatel Newsline I take a bit of a detour from discussing media measurement and industry politics to argue that the time is right – from both a broadcasting and a music industry perspective – for the BBC to revive Top Of The Pops as a weekly prime time show. For those of you outside the UK, it was a weekly TV chart show running from the 1964 to 2006 that was the heartbeat of the music industry at its peak. Next Next post: Sounds Like Summer – Day One: Marvin Gaye, Undertones, Boo Radleys and BeachBoys.